We kicked off 2015 by getting engaged at the Phish NYE concert in Miami! Sasha proposed just after midnight so it counts as 2015. After our short vacay there Sasha headed back to the Mitten for another week and Rachel made her way back to Kunming to begin the planning. With Spring Festival happening this month, school was out for winter vacation and it was time to travel. Rather than heading somewhere tropical we opted to stay in China as we knew it would be our last chance to celebrate the holiday there. Plus we wanted to see more of Yunnan province. 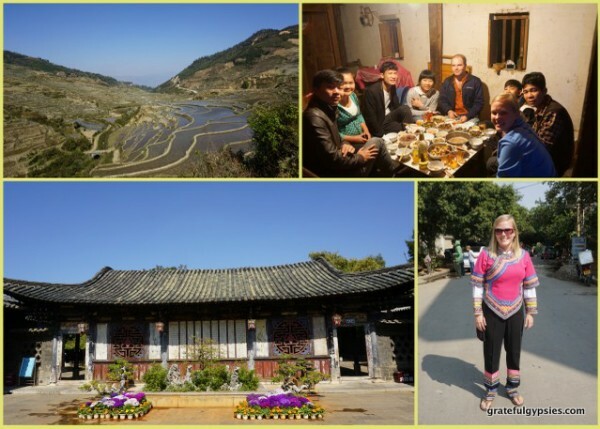 Over two weeks, we visited historical Jianshui, our friend’s village, and some epic rice terraces. After all the bai jiu drinking, pork eating and fireworks gazing, we hopped a bus back to Kunming. 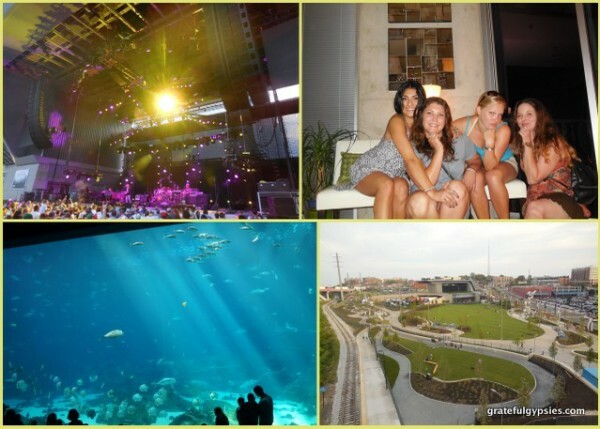 We chilled out the rest of the month and celebrated Rachel’s birthday by scoring a travel package to the upcoming 50th anniversary concerts of the Grateful Dead. These months were mostly spent exploring Kunming, teaching/blogging and wedding planning. There was a bit of traveling though. In March we went to Luoping to see the Rapeseed flowers which bloom bright yellow at that time of year. We also saw the 9 Dragon Waterfall while there – beautiful! Needing to make a visa run, Sasha decided to check out Macau and stopped in Shenzhen and Zhuhai along the way. April marked the inaugural Spirit Tribe festival – a two day psytrance and camping festival on the outskirts of Kunming. With Xishuangbana having more Thai than Chinese customs, Sasha headed down there to take part in the massive water fight that happens for the Thai New Year in April. We also took a trip to Dali for the Chinese Labor Day weekend at the start of May. In June we both headed back to the states for our biggest summer yet. Wedding month! A few other things came first. On America’s birthday weekend we were in our favorite American city – Chicago – seeing our favorite American band – The Grateful Dead – in celebration of their 50th anniversary. We were in concert bliss. We were fortunate enough to catch the Rolling Stones on their summer tour in Detroit a few days later. The next weekend we had our engagement party in Detroit. Rachel’s family made the trek up from Tennessee and we showed them some of the D’s finer things like Belle Isle, the Heidelberg Project and the old train station. We also had our Bachelor/Bachelorette parties. The long drive down to Tennessee included a stop in Cleveland to see the Rock n Roll Hall of Fame (why else would you go to Cleveland?). Sasha took his brothers to the baseball All-Stars events in Cincinnati while Rachel did some last minute wedding stuff in Johnson City. 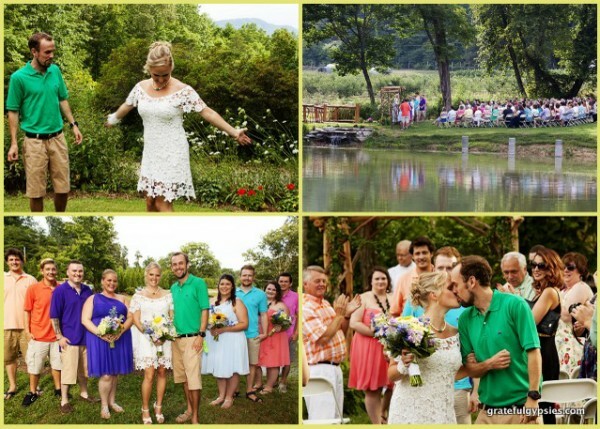 With all the pre-wedding festivities in the bag we headed to Asheville for the big weekend. The wedding went off without a hitch and it was a great party. It was finally town for some down time. The week after the wedding was spent visiting with friends and seeing the sights around Asheville. 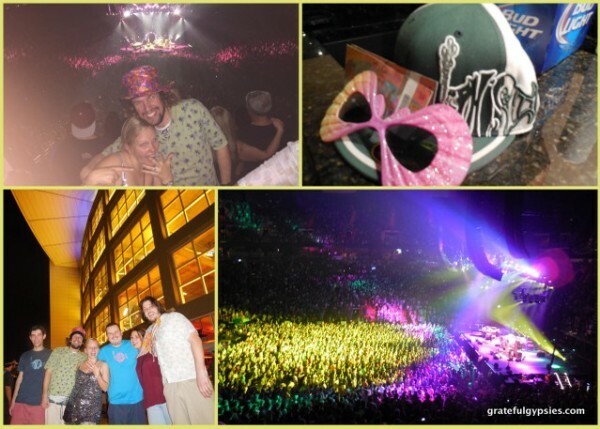 We began by doing one of our favorite things in the whole world – going on Phish tour! Beginning in Atlanta we then hit up Tuscaloosa and Nashville seeing old friends along the way. We Megabus’d it back up to Chicago just in time to celebrate Sasha’s Dirty 30. Our last weekend in the States was spent seeing Phish at Alpine Valley. The day after we flew back to Kunming where we caught up with friends and had a few going away parties for Sasha. He left at the end of the month and went to Jakarta by way of Kuala Lumpur and Singapore for the opening ceremony of the Darmasiswa program. Sasha arrived in Bali and began looking for a place to live. Rachel was still in Kunming finishing up her contract with her school. She took one last China trip to Huangguoshu Waterfall in Guizhou province with some of her colleagues. Our old friends Sherwyn and Kendrick of Two Fresh had some shows in Bali so Sasha was able to show them around a bit. 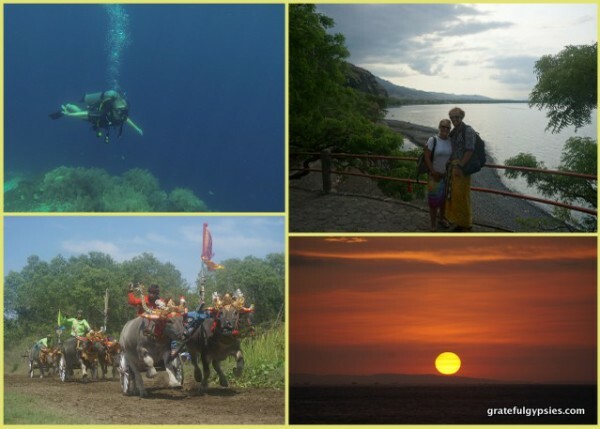 He spent the rest of the month going to class and exploring Bali in his downtime. 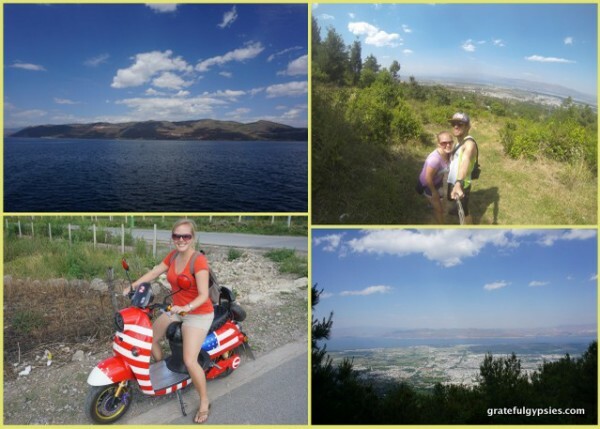 Rachel finally finished her contract, wrapped things up in Kunming and headed to Bali. She spent a night in Bangkok on her way and had an amazing meal at the Eatthai food court and delicious beers at Craft. We finally had our romantic honeymoon at a joglo house in Ubud. November was spent exploring Bali with our friend Andy. Down in the south we went to the natural jacuzzi beach, watched surfers at Blue Point and relaxed at Padang Padang. In the west we checked out Makepung (water buffalo races), went scuba diving around Menjangan Island and chased some waterfalls. Unfortunately, November also saw the passing of our landlord and friend in a tragic accident. A fun Thanksgiving Day party at a beautiful villa helped the month end on a happy note. Needing a new visa, Rachel went to Singapore and did some sightseeing while it was processing. We moved in to a beautiful house in a small village outside of the touristy areas. Our friend Petey came to visit with his girlfriend so we showed them some of our favorite spots in Ubud and Sanur. On Christmas Day we indulged in a delectable lunch buffet at the Sanur Paradise Hotel and participated in a Balinese Purnama (full moon) ceremony. We said goodbye to 2015 and hello to 2016 by watching one of the best sunsets and dancing the night away to disco and funk music at Mosaic Beach Club in Seminyak. It’s hard to believe how much happened in 2015. Seriously, who gets married and lives in China and Bali in the same year? With a few hectic years under our belts, 2016 was a bit slower for us. The first half of the year was spent living in Bali and traveling to other Indonesian islands, while the latter half of the year saw us head home for (surprise) another summer tour.